Willow Pastures Country Park offers you leisure and a great investment. 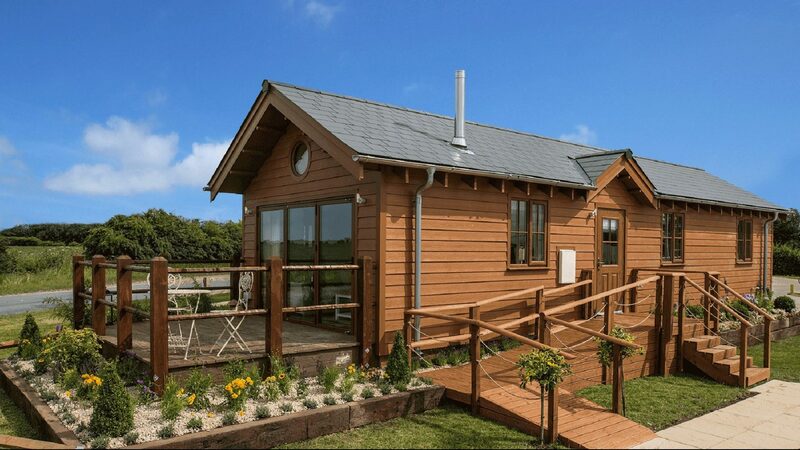 Luxury holiday homes fully equipped with hot tubs, set in the heart of the countryside. Escape to the peaceful surroundings of Willow Pastures Country Park with a neighbouring country pub. This is an ideal location for investing in a holiday home to escape the hustle and bustle of everyday life. 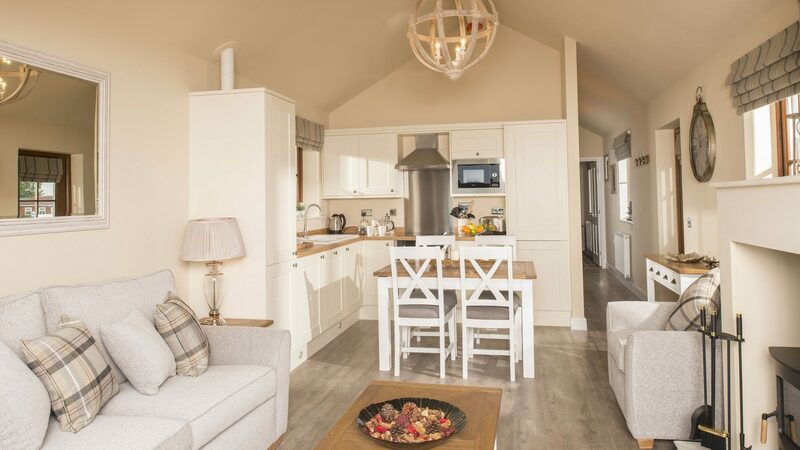 These holiday homes are also available for a buy-to-let investment with guaranteed returns. 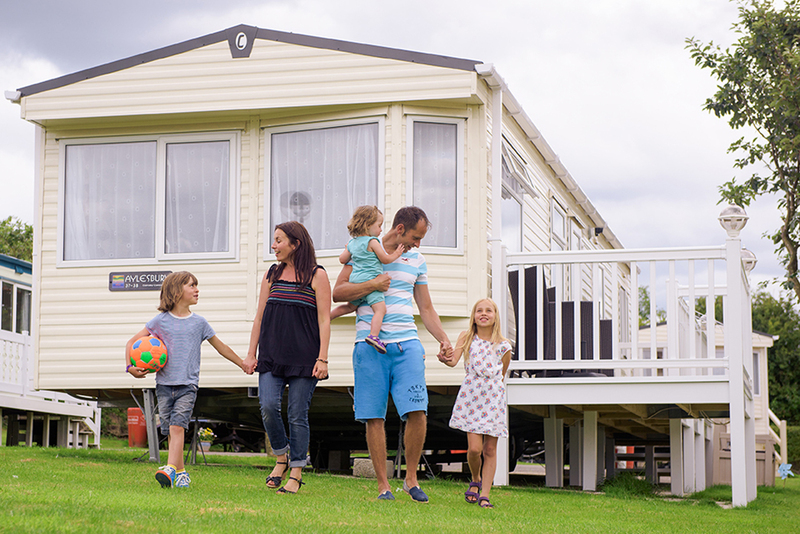 Each holiday home is NHBC approved and fully mortgageable. This gives you peace of mind that you are investing in a quality property which meets traditional building regulations. 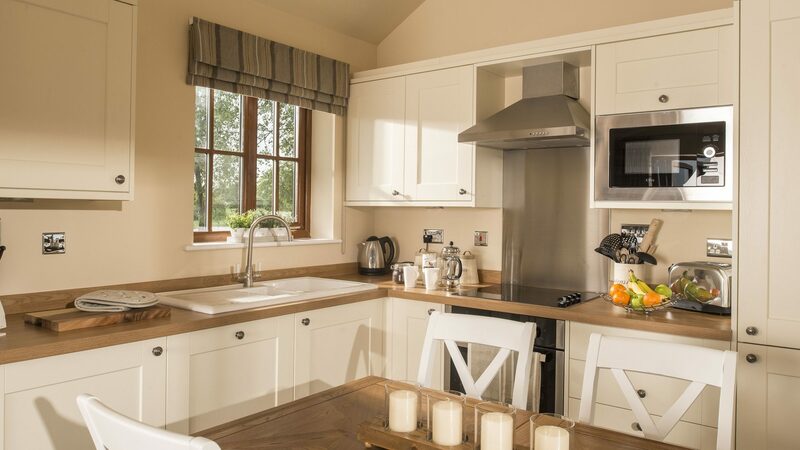 Our stylish homes feature an open plan kitchen area with a dining/living area featuring a log burning stove. Step outside through the bi-fold doors onto your own private patio area. 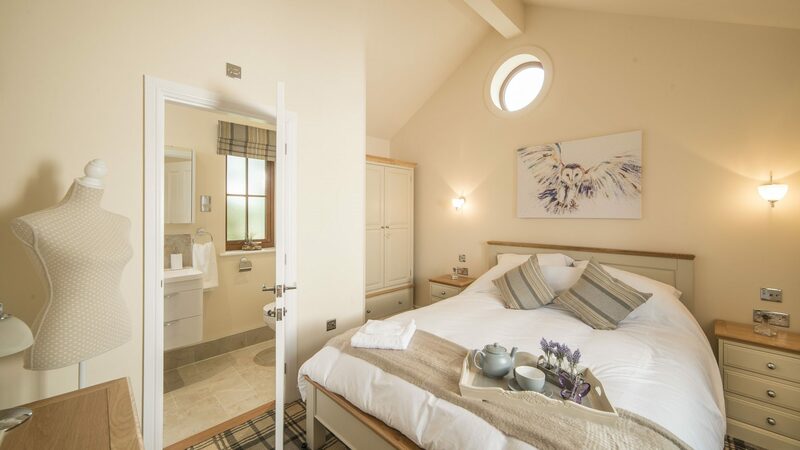 There are two king-size bedrooms, both with modern en-suites and large wardrobes. 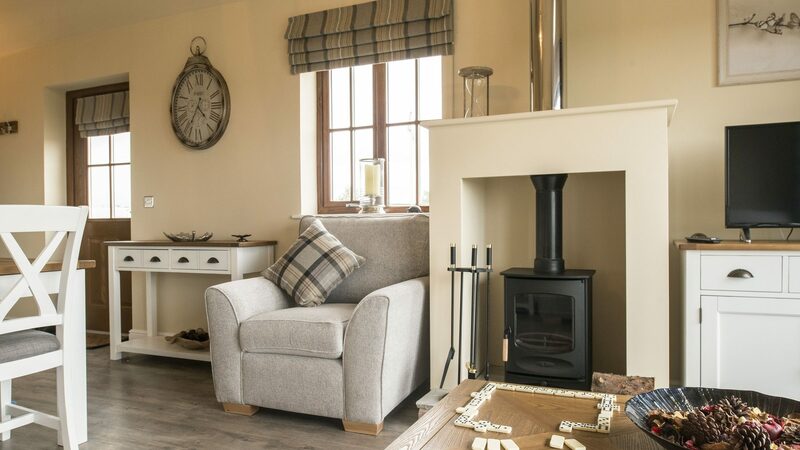 Each home is designed by our interior specialists with soft furnishings handmade in Scotland. Your dream holiday home comes fully equipped with everything you need. Including, furniture and a fully equipped kitchen as well smart TVs. The Gardener’s Arms Country Inn is just footsteps from the Park offering a warm Yorkshire welcome. You can enjoy handcrafted real ales and locally-sourced food. Skirlaugh Garden & Aquatic Centre is adjacent to Willow Pastures. This is a great place which includes a gift shop, large antique centre. Here you will find a great local restaurant which serves delicious food. The Trans Pennine Way runs alongside the Park. This is great for walkers and cyclists to effortlessly explore the Yorkshire countryside and the breath-taking coastline. Take advantage of our fantastic buy-to-let offer which guarantees investors 10% return per annum. Holiday lets area great alternative to traditional buy-to-let properties. Providing higher returns, quicker returns and tax advantages. Tourism in the UK and Yorkshire is booming right now. Holiday-makers will pay more than £1,000 for a 7 night holiday in peak season. Click below to enquire today and we will be in touch with more information.